The Millennium Gallery is one of modern Sheffield’s landmark public spaces. 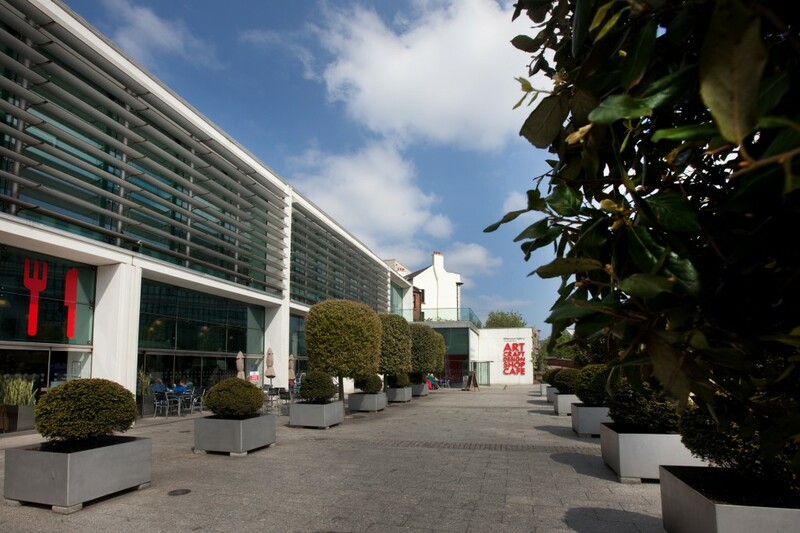 As well as being home to the city’s unique Ruskin and metalwork collections, Millennium Gallery hosts some of the finest touring exhibitions in the country. The Millennium Gallery is situated in the centre of Sheffield on Arundel Gate, opposite Sheffield Hallam University and next to the Novotel. By road: From the M1 leave at junction 33 and take the A57 to Sheffield. Follow signs for the city centre and the theatres. Parking: there is plenty of car parking across the city. The closest is the NCP car park at the Crucible Theatre.